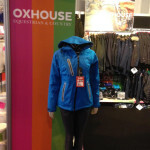 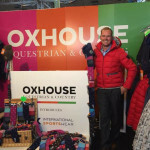 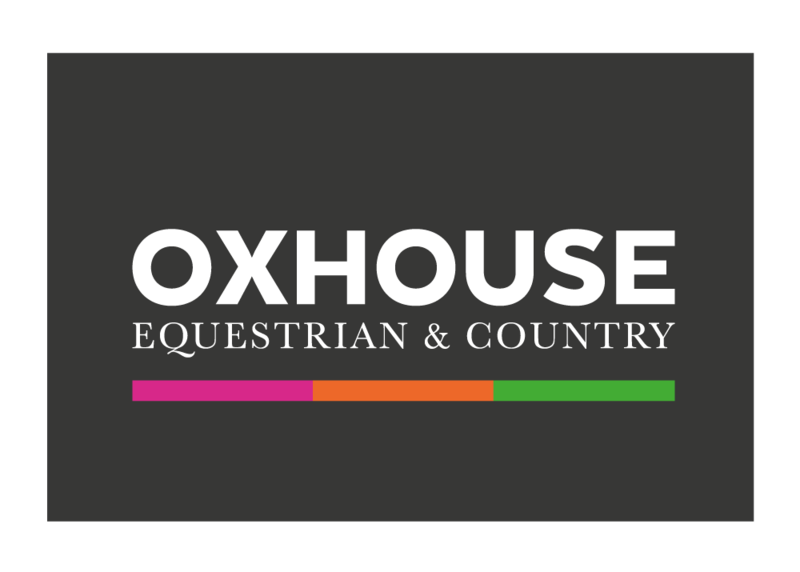 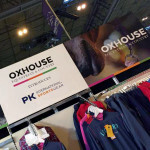 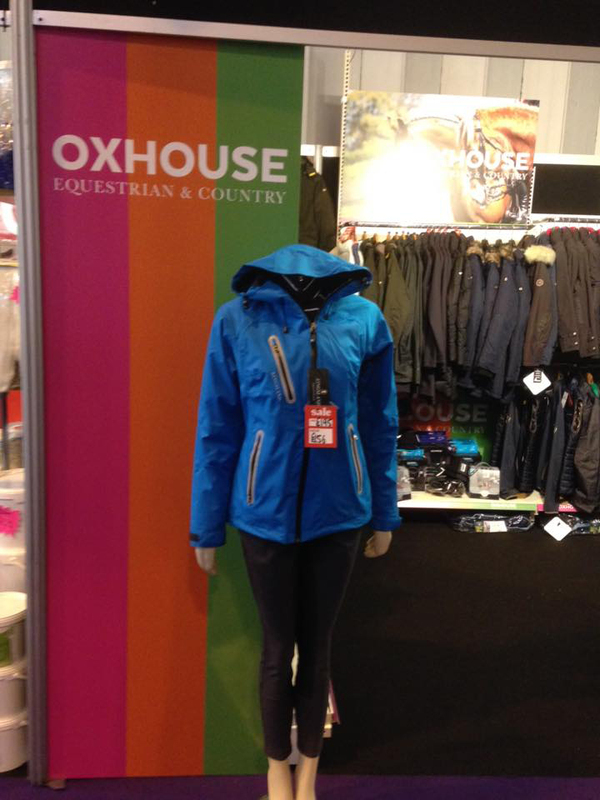 Oxhouse is a leading retailer of equestrian and country lifestyle brands based in Uttoxeter. 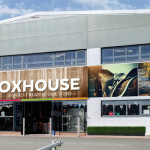 The client felt their brand presence was lacking in distinctiveness and very much run-of-the-mill within the market. 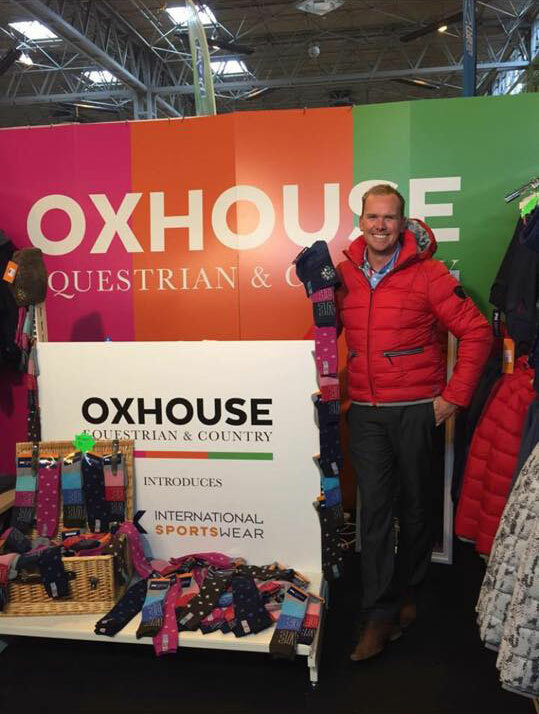 In addition, the old identity was very masculine in style and colour when over 90% of customers are female and are brand led when purchasing equestrian fashion and equipment. 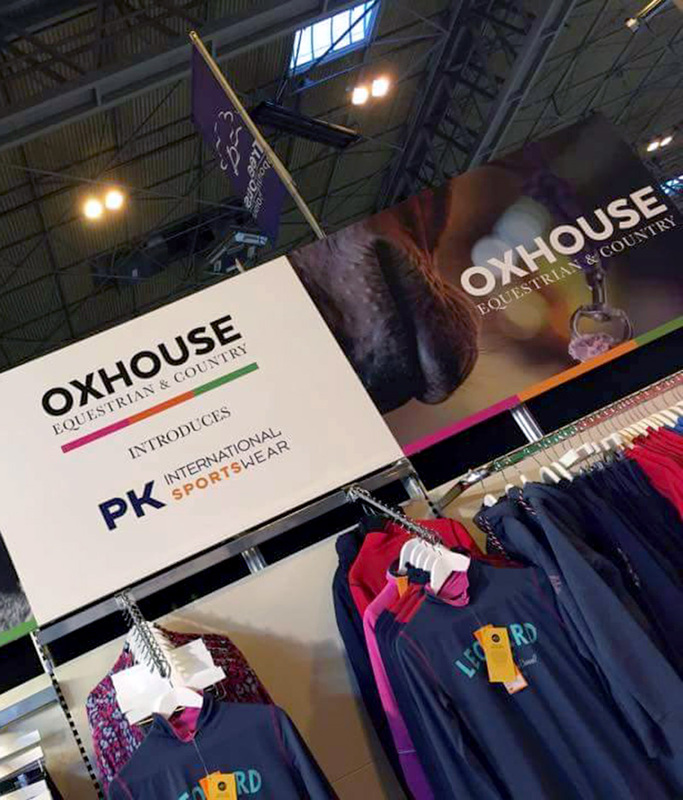 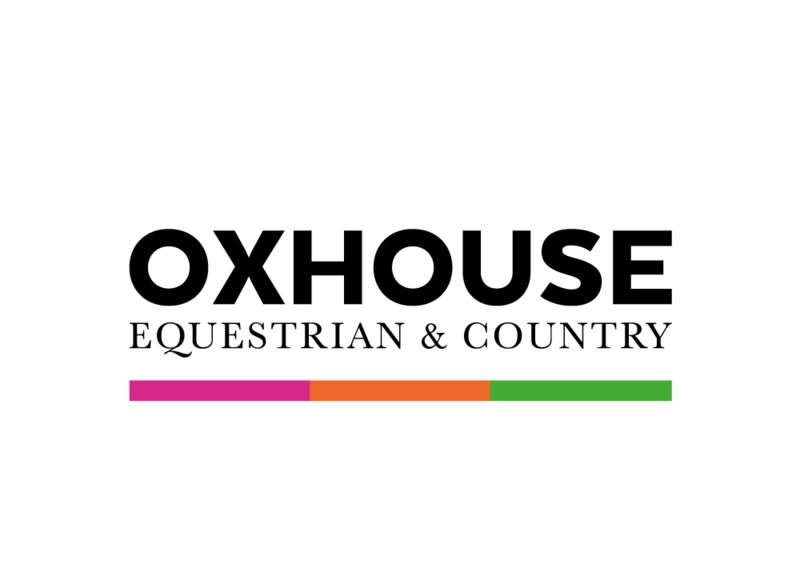 Our brief was to create a new retail brand that was distinctive and fashionable. 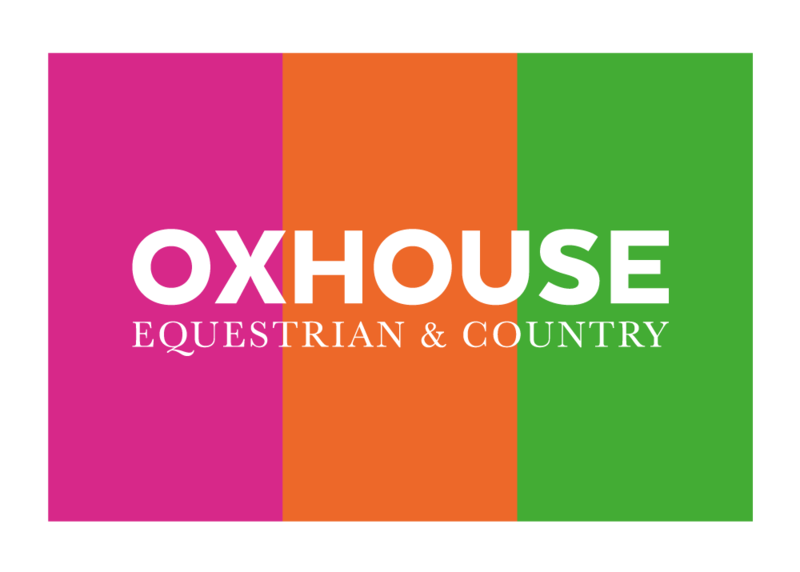 It had to be desirable but attainable without alienating Oxhouse’s existing customers.